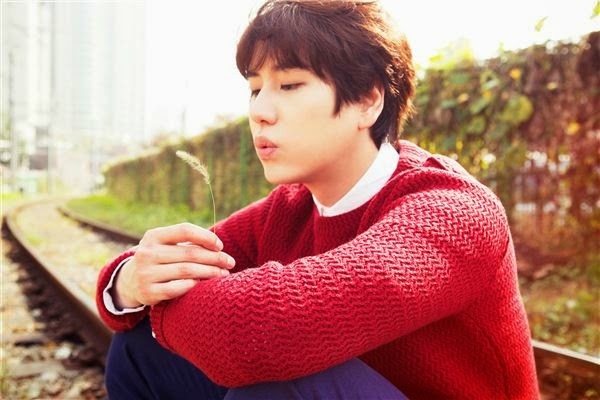 Super Junior's Kyuhyun is gaining great popularity with his first ever solo album. 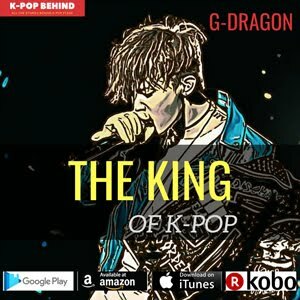 His song 'At Gwanghwamun' that was released on November 13, is still at the top of a variety of online music charts. 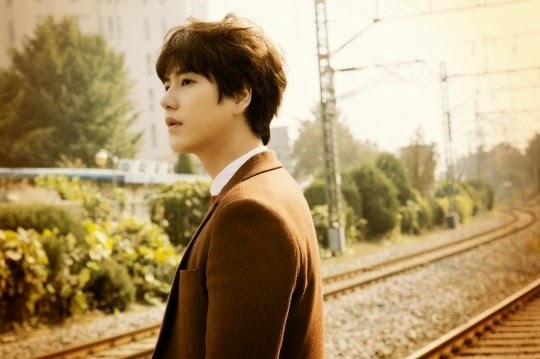 By making a big success with his solo ballad track, Kyuhyun acquired a nickname 'A Price of Ballad'. Well, but it is not only Kyuhyun but also SM entertainment who acquired benefits from the success of the album. Let's see what SM acquired from the success of Kyuhyun's first ever solo album. 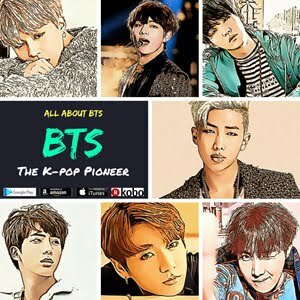 SM has been recognized as the biggest and the most competitive Kpop agency. 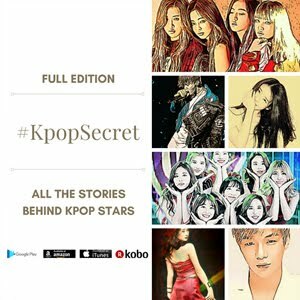 However, it's true that there has been a bias against SM because the agency has focused on producing similar music of idol stars such as TVXQ, Girls' Generation, EXO, and more. 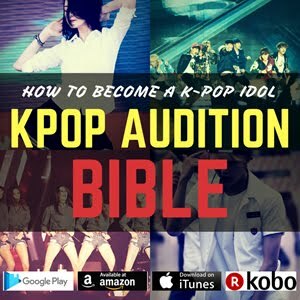 Well, including SM, so many Kpop agencies are now competing desperately to take the initiative in the world of Kpop. And the most important weapon for the victory is a wide repertoire of singers, songs, and music genres. 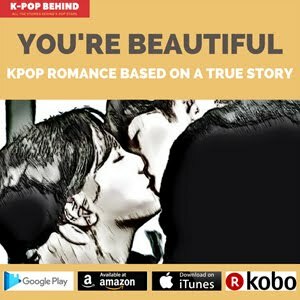 Due to this, Kpop agencies are running mad for developing their new repertoires. In such circumstance, through Kyuhyun's solo album, SM proved its competitiveness in ballad music and got one more repertoire to put on the music market. 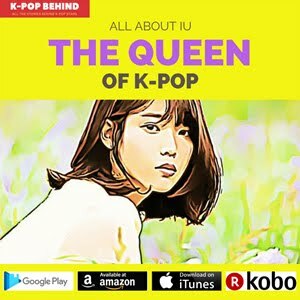 As soon as he released his solo album, Kyuhyun topped Synnara records' weekly album chart for 2 consecutive weeks and was ranked at No.2 on Billboard's world album chart and Taiwan's FIVE MUSIC weekly chart, while he also won No.1 trophies of various Korean music chart shows including Mnet's 'M Countdown', KBS' 'Music bank', and MBC's 'Show! Music core'. Actually, before Kyuhyun's first ever solo album was released, there were differing views on whether Kyuhyun will be able to win a success with the album because there has been no SM artist who released his or her solo ballad album. However, Kyuhyun amazed the world of Kpop by achieving more than expected. Well, there is a strong supporter behind Kyuhyun. It's SM's Lee Soo Man. 7 years ago, Lee Soo Man told Kyuhyun that he will make Kyuhyun "The next Lee Gwang Jo." (Lee Gwang Jo is a famous old ballad singer) Lee Soo Man also stated a few times that it's time for Kyuhyun to release his solo album. Music producers need to be highly sensitive because they have to capture the public fancy and reduce the probability of failure to make a profit. So, through Kyuhyun's solo album and his big success, Lee Soo Man proved once again that he is highly sensitive about the latest music trends and knows how to win competition over so many other Kpop agencies. As you know, 2014 was an eventful year for SM. EXO's Kris and Luhan decided to leave the group, while Girls' Generation's Jessica made a similar choice and Super Junior's Sungmin made a marriage announcement. Some people say that SM is at a critical moment. But, SM showed off its undiminished power through Kyuhyun's success. So, What do you think is the reason for Kyuhyun's success? First, 'At Gwanghwamun' is a lyrical music that is about love and parting. And it's a perfect song for autumn, while the chorus of the song is easy to sing along to and has an emotional attraction. 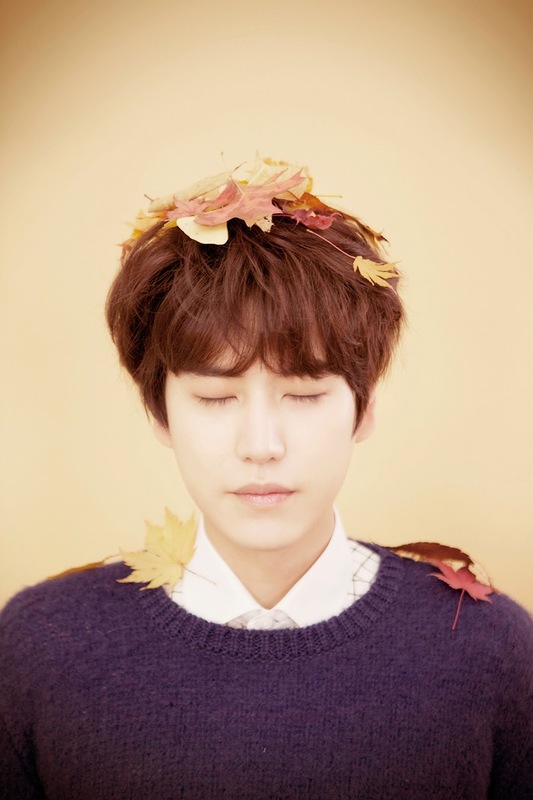 Second, Kyuhyun's sweet voice captivated so many music fans' hearts. Recently, in Korea, sugary and sweet vocalists are more popular than vocalists who have powerful voices and are good at high-pitched tones, as you can see in the cases of Jung Gigo, Sung Si Kyung, and Kyuhyun. Third, Kyunhyun succeeded in raising his profile by appearing on MBC's 'Radio Star'. Through the program, he cultivated his image as an intimate entertainer, and this led to the popularity of his solo album among the general public.